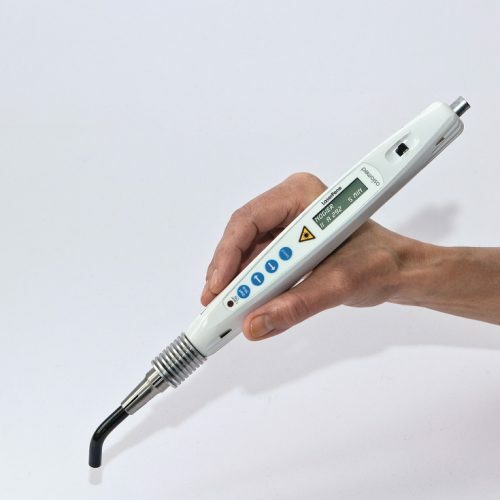 asiamed product lines include over 30 different needle types with over 300 variations. 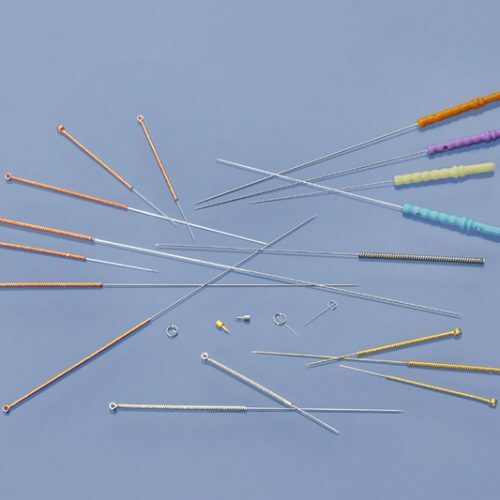 These include acupuncture needles that are required for very specific treatment methods. asiamed kinesiology tapes are a natural extension of our product portfolio, true to our claim "asiamed - the art of gentle healing". asiamed manufactures its products in collaboration with world-famous companies such as Reimers and Janssen as well as renowned researchers at major European universities.